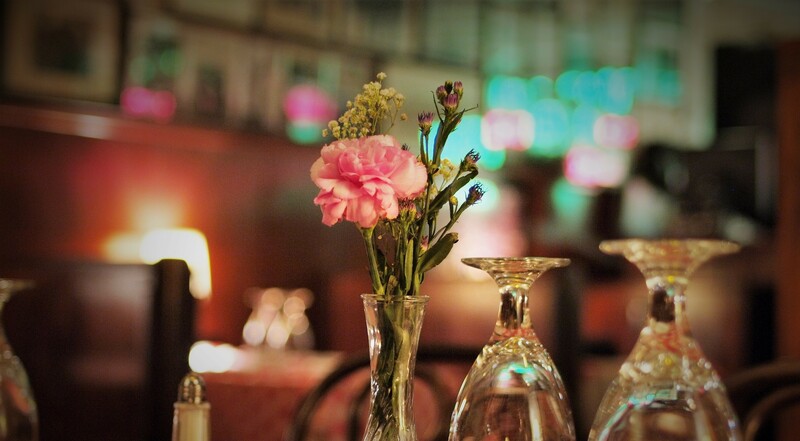 The Victor Cafe | "Music Lovers' Rendezvous"
Italian cuisine & live opera nightly. 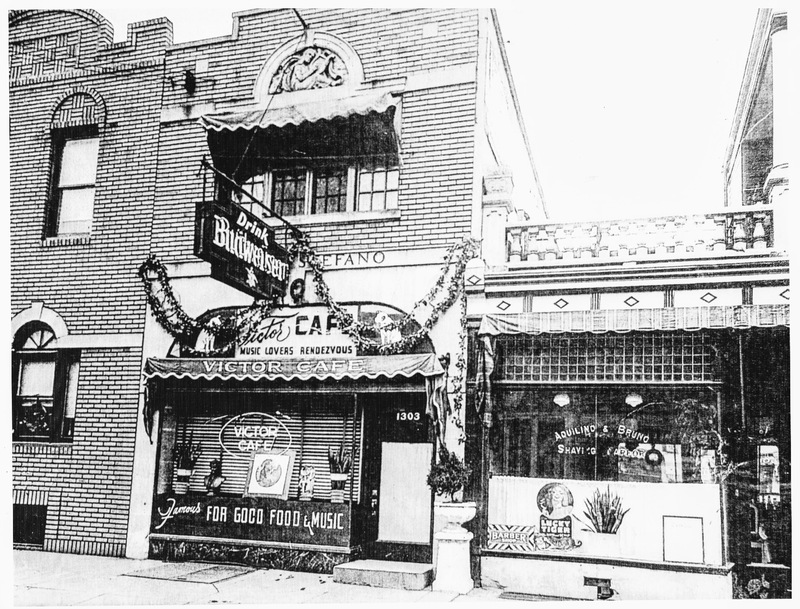 From record shop to Italian eatery. 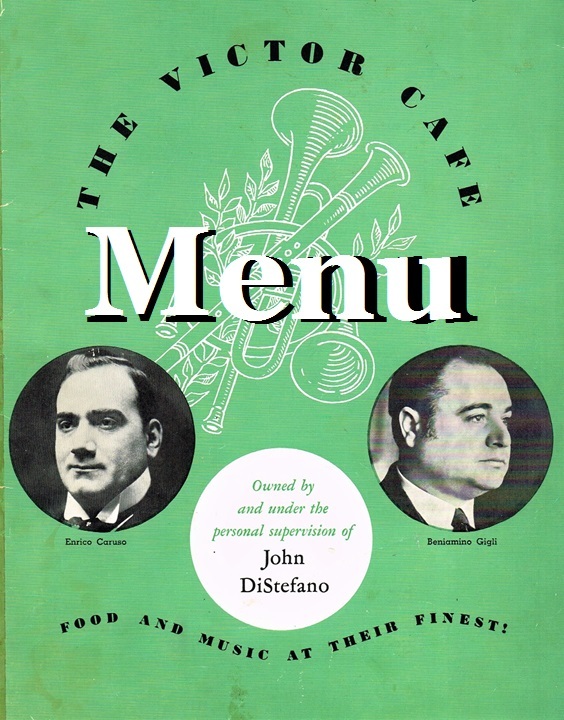 John DiStefano settled in Philadelphia in 1908 and in 1918 opened his first business: a gramophone shop. 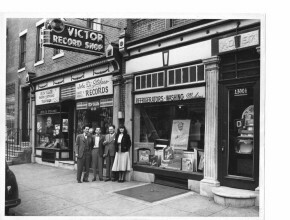 DiStefano’s “Victor” dealership became a meeting place not only for the musically inclined but also a nexus for companionship and advice. John often took the South Street Ferry to visit the directors of RCA Victor, located across the river in Camden, arranging auditions and making suggestions of selections to be recorded. 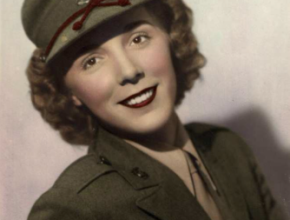 His efforts to bring together artist and recording studio are well documented by the signed photographs and operatic memorabilia which literally cover the Café’s walls. Remember to book early for weekends & holidays! *Hours of dining room seating, not closing times. 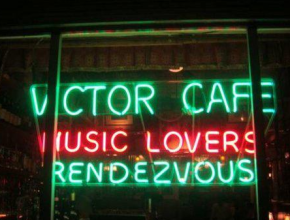 The Latest From Victor Cafe! 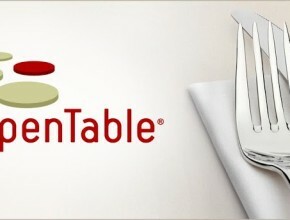 Open Table Diner’s Choice Award! 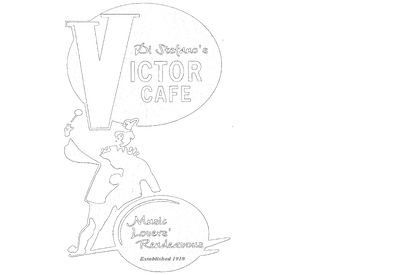 WRTI 90.1 Features The Victor Cafe!